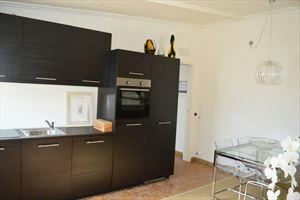 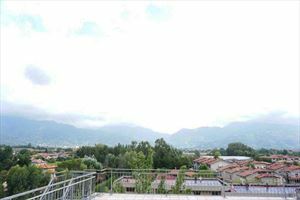 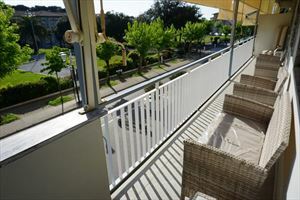 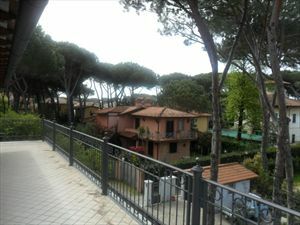 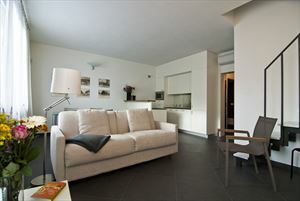 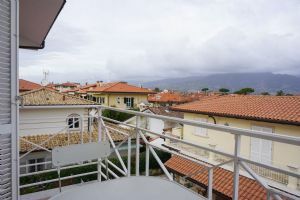 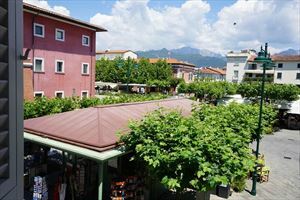 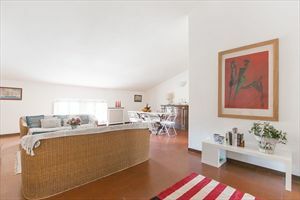 Charming and welcoming luxury studio flat for rent located in the centre of Forte dei Marmi nearest the beachside. 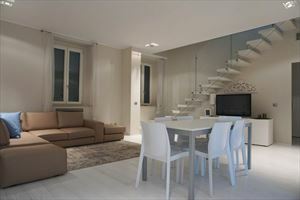 Charming and welcoming luxury flat for rent located in the centre of Forte dei Marmi nearest the beachside. 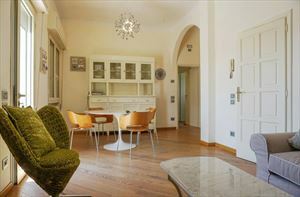 It is a small lovely home, where beiges and green on the walls, united with the tuscany style forniture,wrappes the guest in a warm embrace. 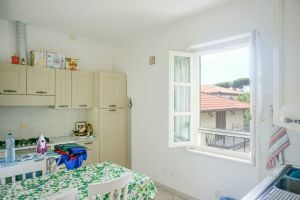 It is expanded on: kitchen,dining room, 1 double bedroom, 2 bathrooms.